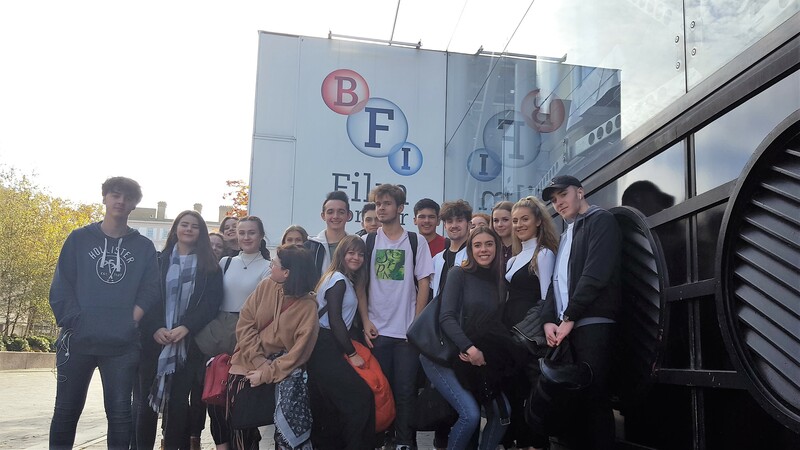 Our Year 13 Media Studies students attended a Study Day on the Newspaper industry at the BFI in London on Wednesday 14th November. 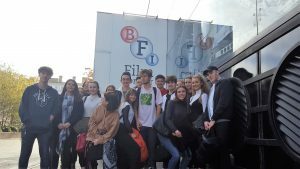 The morning session covered the set products they will be examined on next Summer, with the afternoon session comprising a Q&A with Joseph Harker, the Deputy Opinions Editor of The Guardian. Staff were incredibly proud of the students for making such thoughtful and nurture observations in front of an auditorium full of their peers.